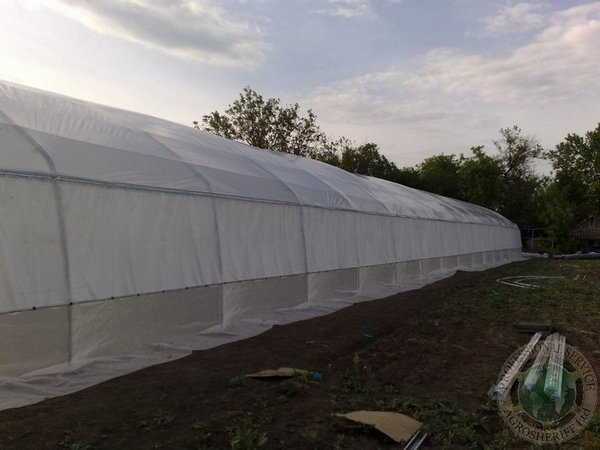 Agrosheriff Ltd., warrants to its customers that its products will be free from defects in material and workmanship for a period of one year from the date of purchase, unless otherwise stated on the product packaging (proof of purchase required). During the warranty period, Agrosheriff Ltd., will replace, free of charge, the part or parts found to be defective under reasonable use and service, as determined solely by Agrosheriff Ltd.. Agrosheriff Ltd. reserves the right to inspect the defective part prior to replacement. Liability under this warranty is limited to the replacement or repair of defective parts. This warranty is exclusive and is in lieu of all other warranties expressed or implied, including, but not limited to warranties for fitness, for use or merchantability. No agent or representative has authority to waive or alter this warranty in any way. To place a warranty request, please call our support team at +972 77 329 40 30 or use our contact form.